Creating a Southern African festival touring circuit that facilitates the movement of artists and supports collaboration, creative expression and the celebration of music and culture. An innovative collaboration of the leading music festivals in the region for the benefit of all. Igoda is a Zulu word that means, “knot” or “to bind together”. Igoda is a unique and innovative concept that brings together the finest music festivals within Southern Africa to create one of the first touring circuits on the African continent. Igoda is a partnership born out of the Firefest Route encompassing festivals from Mozambique, Swaziland, South Africa and Reunion Island including: Bassline Africa Day (Johannesburg, South Africa), Azgo Festival (Maputo, Mozambique), MTN Bushfire (Malkerns, Swaziland), Sakifo Festival (Saint-Pierre, Reunion Island) and Zakifo Festival (Durban, South Africa) as the founding members. 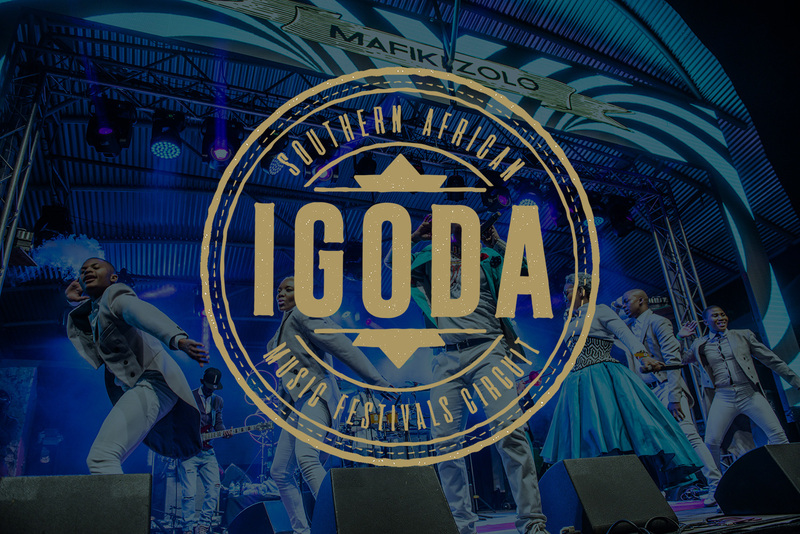 Igoda is an exciting development both for local and international artists, festival professionals and music fans from Southern Africa and across the world. The circuit presents an incredible opportunity for artists and fans to travel across Southern Africa, celebrating music and participating and strengthening the regions’s interconnected creative economies. To address social issues through arts and culture, promoting social cohesion and social responsibility.